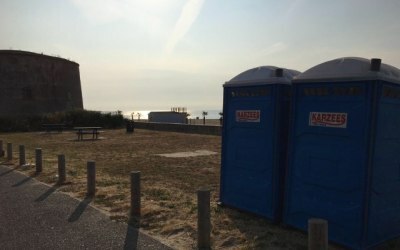 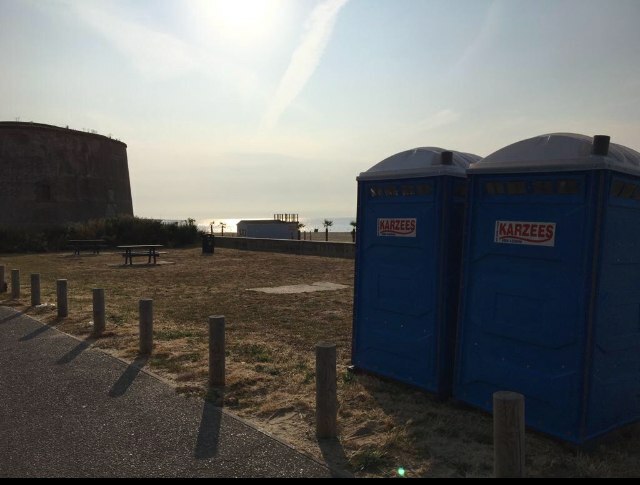 Karzees is an independent family run business established in 2007 to hire toilets to private individuals and a variety of different organisations. 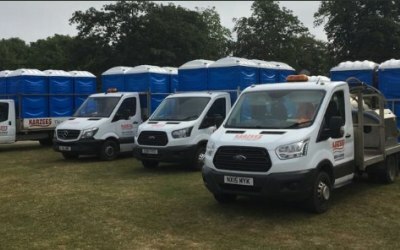 Our aim is always to provide a reliable, flexible and efficient service. 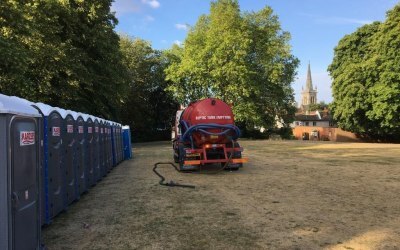 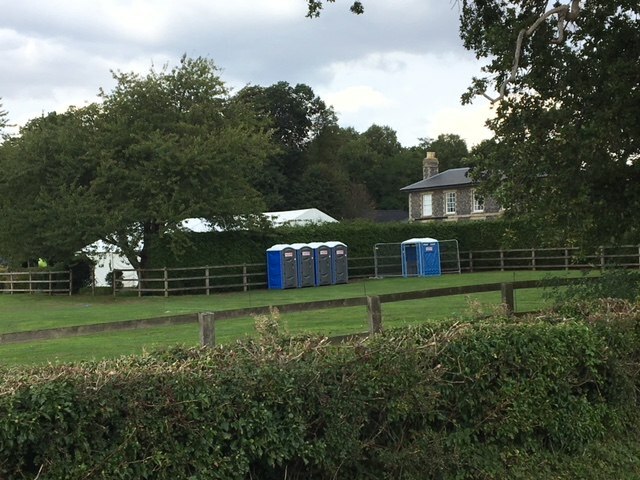 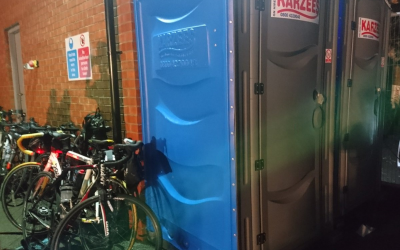 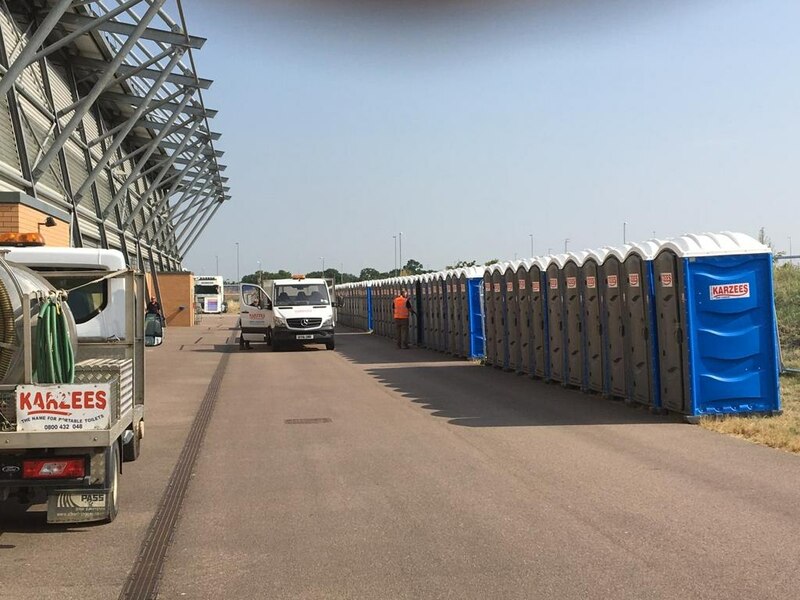 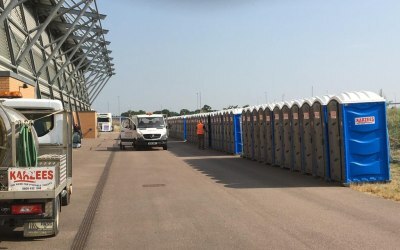 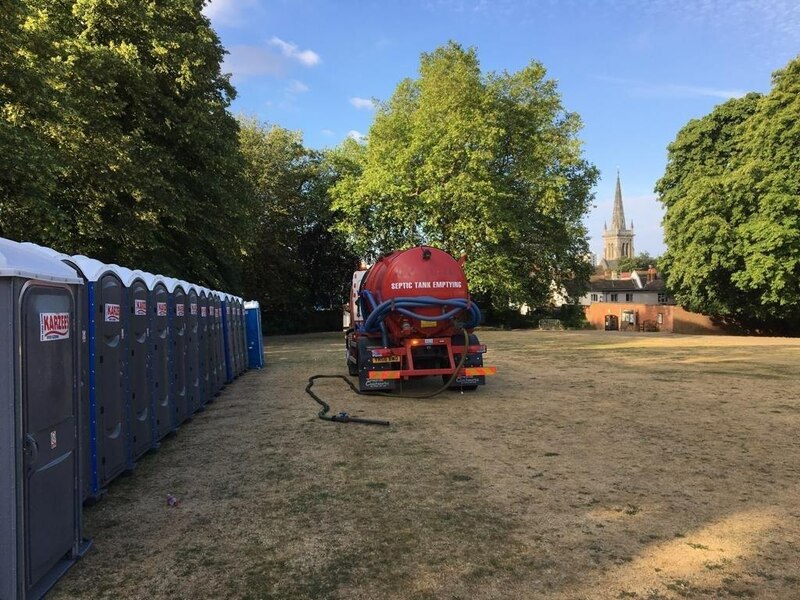 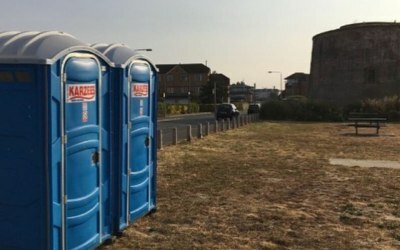 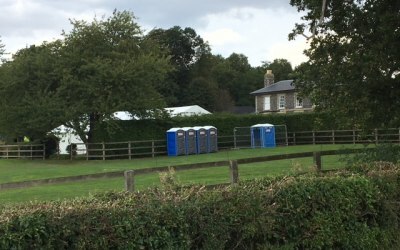 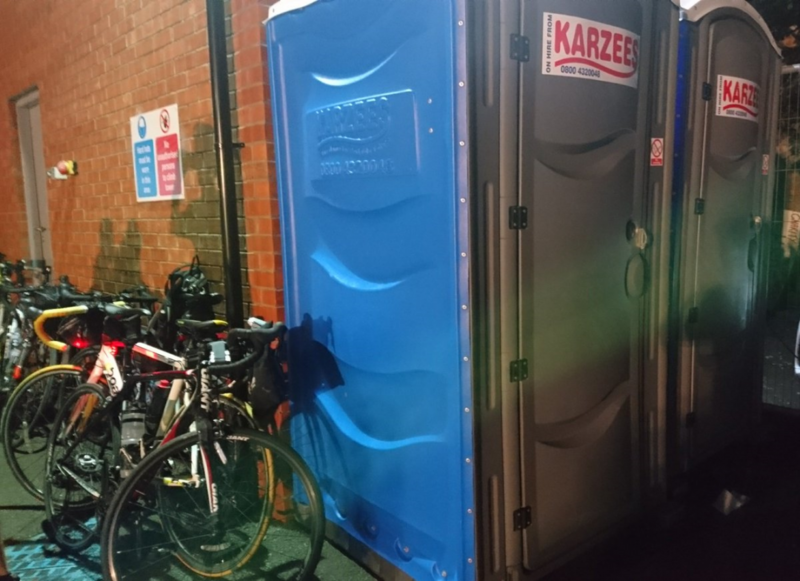 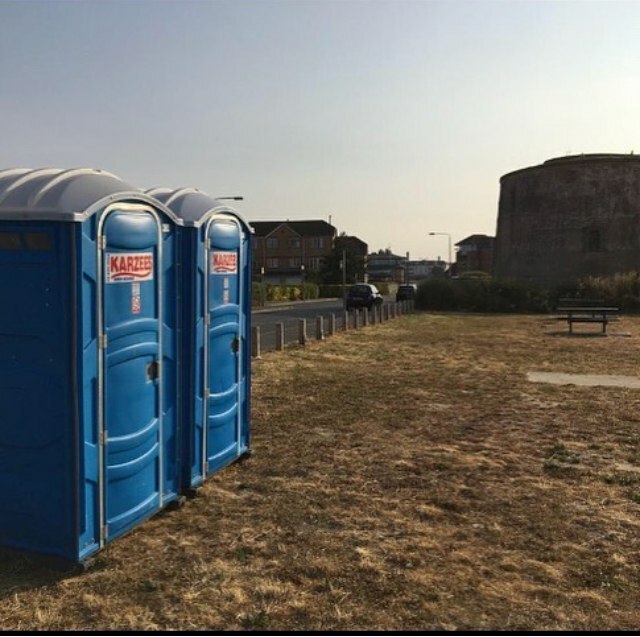 When you need high quality toilets for a special event, construction site or domestic purposes, contact Karzees Ltd.
Our family run business has been delivering portable toilets at competitive prices since 2007. 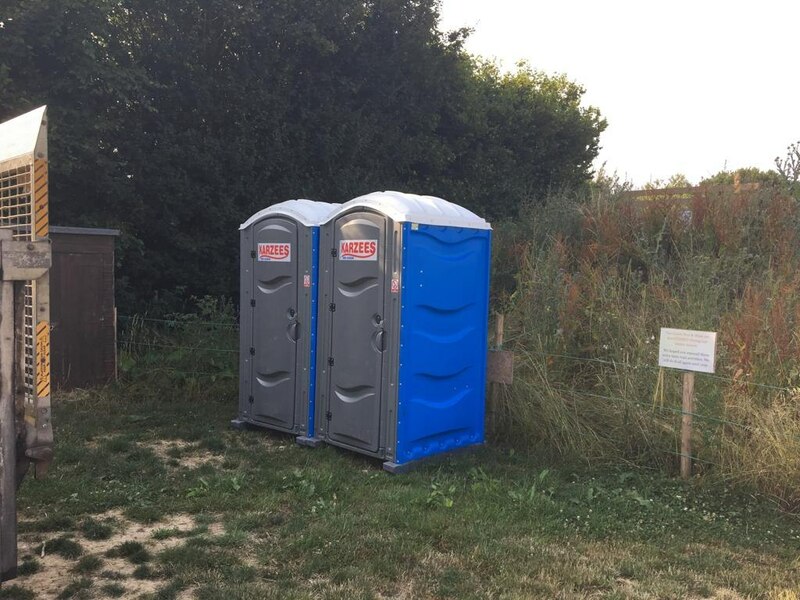 Please note that our Event Toilets and Site Toilets are kept separately to ensure that your special event always has 'as good as new' Toilets for your guests. 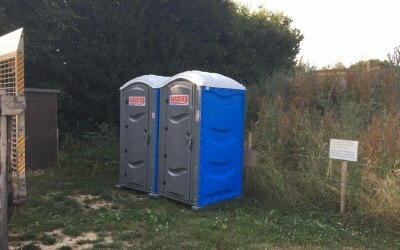 Many Thanks for our great review! 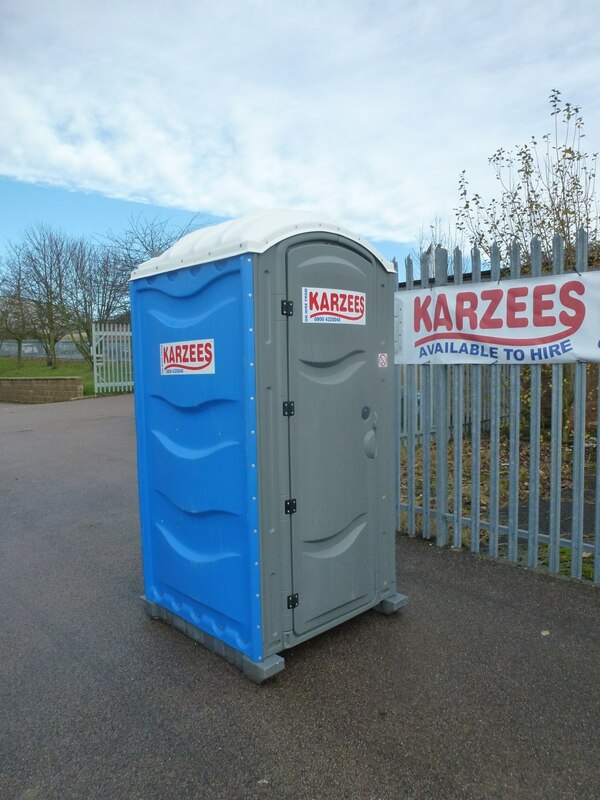 Get quotes from Karzees Ltd and others within hours.